Yummy lipbalms, delicious smelling scrubs and adorable packaging, Is that what drives you to a bath and beauty store? Then, I have got a catch for you today!! A beautiful store, with all the beautiful products you would love to stock on! - What is your favourite part of creating beautiful cosmetics and bath products? C: My favorite part of creating is...creating. And knowing that what I've made is both beautiful, fragrant and lovely to use. I use my products and I always say that if it isn't good enough for my family, I won't sell it to yours. C: Have I always wanted to make products? Actually no. I rather fell into it. I owned a gift store for about 6 years and when I couldn't find anything at Market that met my quality, ingredient and price requirements (first for candles) I learned how to do it myself. I quickly got 'hooked' and just won't buy anything else, now. C: I like every single product, but of course, not every scent is a favorite. 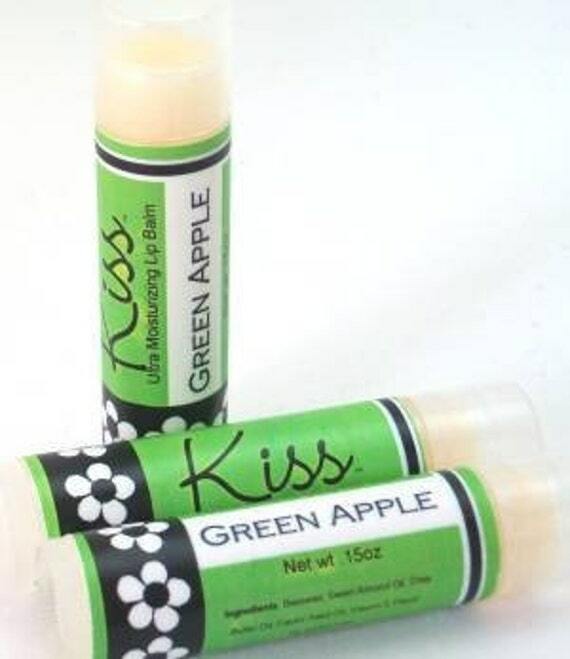 I prefer my lip balm to anything made by anyone anywhere. Seriously. I love my rollon perfumes, and my soap...well, my skin is very happy. I also use both my body bliss cream and my lotion bars. C: I don't have a normal working day. I still have a full time, fairly demanding, 'day job'. When I get home, I get online, see if I have any orders to pack, and then do some website/online shop maintenance. Adding new photos, improving tags, etc. I batch product weekly, but not every product. 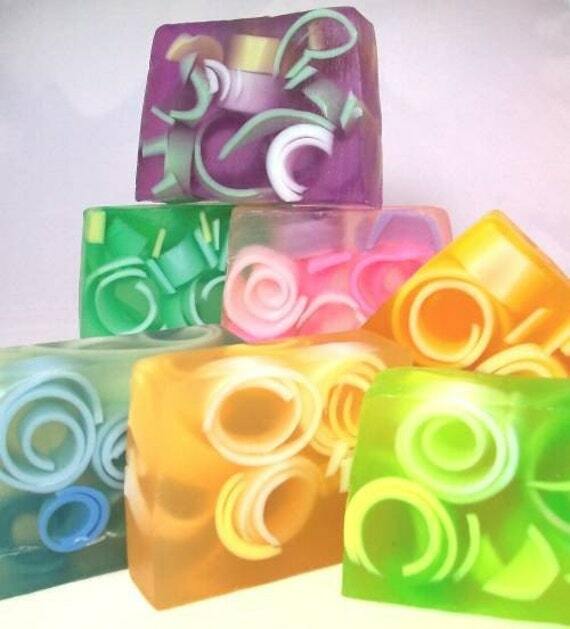 Recently, I've handled a huge batch of roll on perfume, soap, lotion bars and will dig into the wax melt production in day or so. C: I don't have a most memorable moment. I strive to make each product to the best of my abilities. I'm constantly trying to improve my quality and my product image. My kids get tired of me changing my labels but as my vision sharpens...so do they.